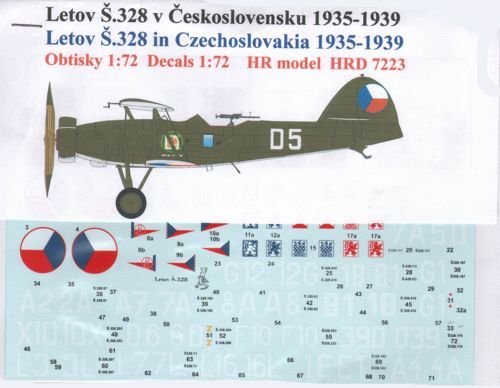 Letov S.328 'Slovak National Uprising' The Letov � .328 was, besides the iconic Avia B.534 biplane fighter, the most famous Czechoslovak warplane of the pre-war times. 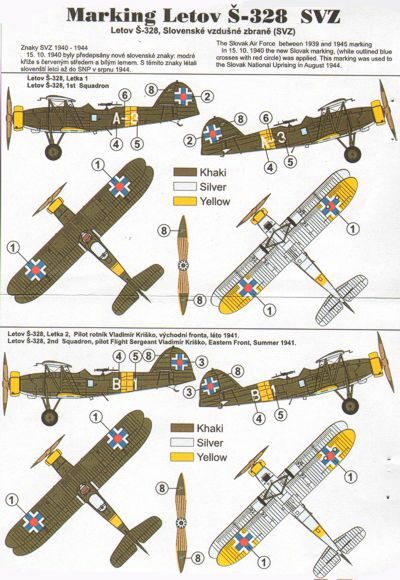 Although originally designed for the Finnish Air Force, it eventually became a standard light bomber and reconnaissance aircraft of the Czechoslovak Army. It was used also in heavy fighter or floatplane versions. There were in total six slightly differing production series, the first and second of them (I.série and II. série in Czech) were distinguishable by having the upper fuselage skinning behind the cockpit made from sheet metal. The type was affectionately known among Czechoslovak pilots as "Kravka" or Little Cow. During the 1938 Moblilization, the � .328s were ready to defend the republic. The Czechoslovak army used the � mol�ks against foreign armed groups that were terrorizing our frontier areas, mainly between Czechoslovakia and Hungary. The machines were also ready to defend the country against Nazi Germany. But, owing to Munich Agreement, no defence was required in the end and the � .328s deployed throughout the country fell to the hands of the occupying Nazi forces. The Germans used those aircraft mainly for training, but supposedly also for night intruder missions at the Eastern Front, some of them were later sold to Bulgaria. The machines that had been used in the Slovak territory of the former Czechoslovakia, formed part of the newly established Slovak State air force and were engaged in actions against Hungary in 1939 (so called Malá válka, or Little War), later were also used during the Second World War when the Slovak State fought by the side of its German ally. The � mol�ks saw action in the 1939 Polish Campaign and in 1941 attack on the Soviet Union and although already being rather obsolete biplanes, they enjoyed some success at the Eastern Front in 1941-43. They were performing surprisingly well also in the Slovak National Uprising that broke out in 1944. In Slovakia’s mountainous terrain, Letov � .328s were used in both reconnaissance and ground attack roles. The insurgent forces Kravkas claimed numerous enemy vehicles destroyed and one of the biplanes even succeeded in shooting down one enemy Fw 189 recce aircraft using defensive fire of the observer’s machine gun. Bulgarian aircraft, which were initially used mainly for maritime surveillance, did also rather well. As Bulgaria had joined the Allies in their fight against Nazi Germany, the � mol�ks were involved also in actions against the Wehrmacht. The remaining Bulgarian machines continued flying until the 50s when they were written off and scrapped. 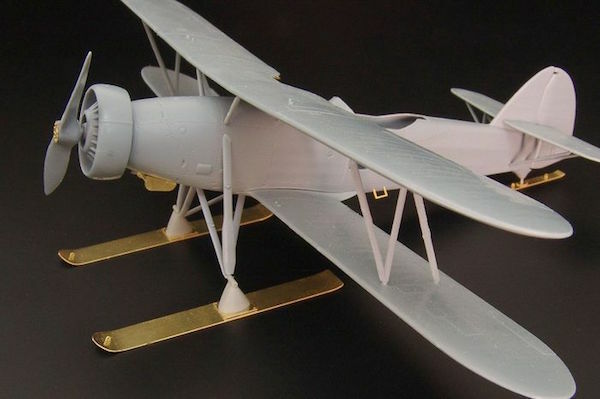 The fuselage and wing parts of the � .328 models differ to portray the production series correctly (I./II.série = first and second series, III.série = third series and later). Small parts are common for all boxings and have been designed using CAD and injected within metal moulds. Clear parts are also injection moulded. 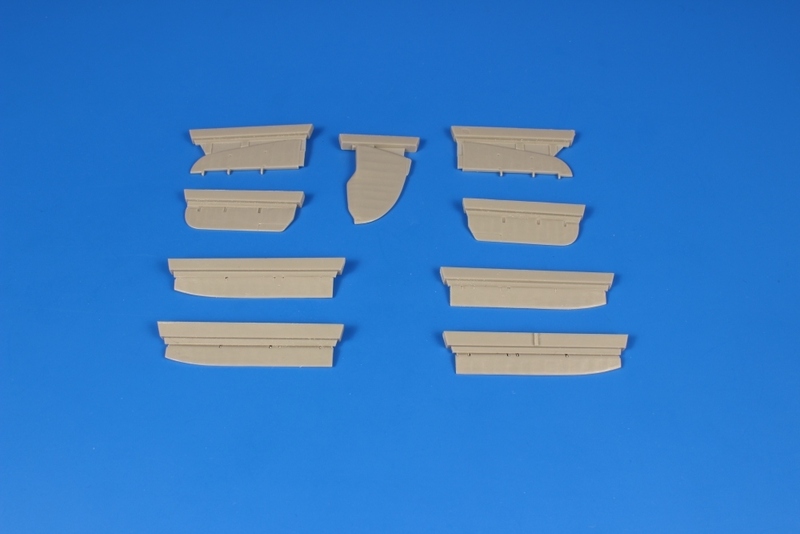 As the Slovak insurgent forces used Letovs of various production series, we simply had to offer the modeller a complete set of all possible wing and fuselage versions in the kit. 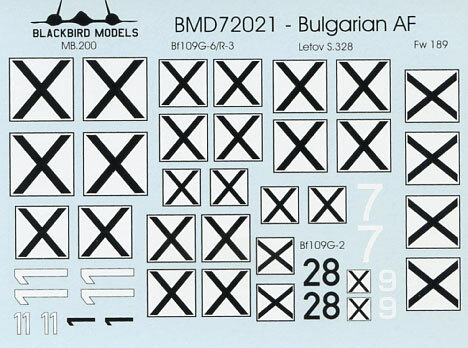 The decal sheet caters for one first series machine and three of the later series. Three of the options wore insurgent insignia, the fourth one had red stars as it was used in liaision role and was flown across the front. 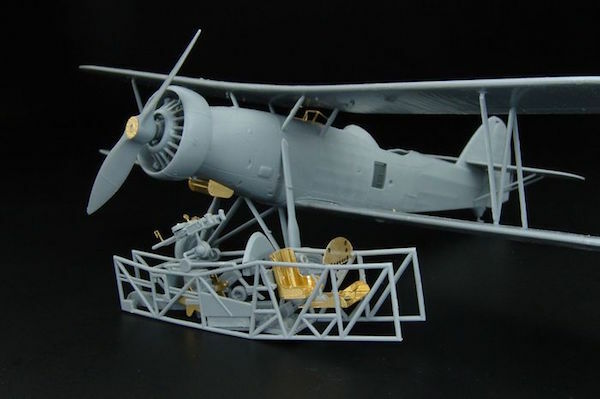 Letov S-328 " engine set (designed to be used with Special Hobby kits) Impressively detailed Walter Pegas II-M2 resin engine for new Special Hobby kits. The cylinders come as separate parts and the engine oozes very fine surface detail throughout. 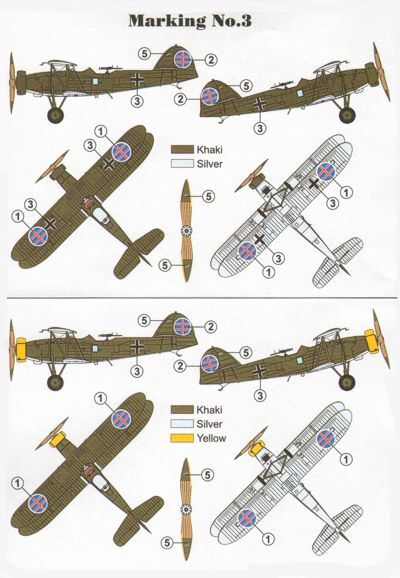 The ".328 flew in pre-war Czechoslovakia, during the Second World War were on strenght with the Slovak Air Force and in Bulgaria, captured machines were also used by the Luftwaffe in training and target-towing roles. 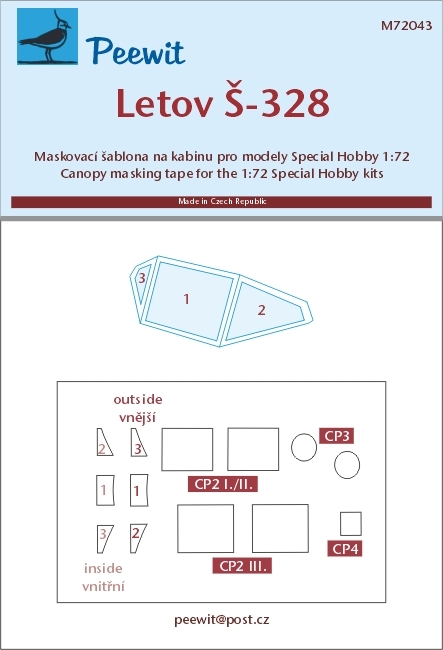 Letov S-328 (designed to be used with Special Hobby kits) WAS £2.99. TEMPORARILY SAVE 1/3RD!! !